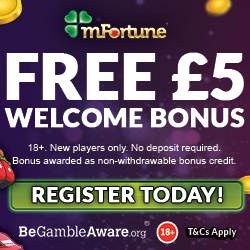 Igloo Bingo will have you chillin' on the couch with their £15 no deposit bonus and exciting welcome bonuses. 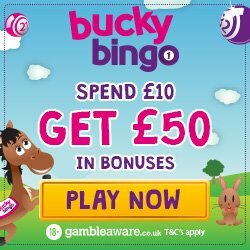 ITV Bingo give players a 200% cash match bonus on their 1st deposit and a reload bonus after that. 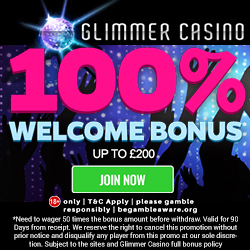 Iceland Bingo have a number of bonuses and giveaways, including a 300% cash match on your 1st deposit.